Poor Lasya, she lost her top billing again. She has a big role to play in this novel, but she is not at the top. Frayja is. 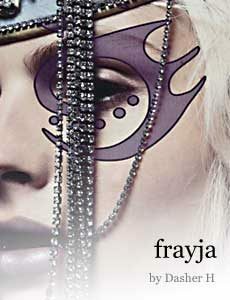 Years ago, a friend said that she thought Frayja–a very minor character in another Regellian Empire tale–was the most interesting. She said she would like to see more of hir. So more it is for Camp Nanowrimo. God help me getting it finished.